This week, the New African Magazine released its annual list presenting the 100 Most Influential Africans from eight different fields. The list shows the continent’s definitive power list and profiles the top game changers from eight different spheres of influence, including Politics, Art, Business and Civil Society in 30 countries and personalities from these areas dominated the list. It is not surprising that Nigerians and South Africans dominated the list as Nigerians had 20 notable names on the list and South Africans had 16 while Cameroon, Kenya and Uganda featured six, six and eight distinguished people respectively. 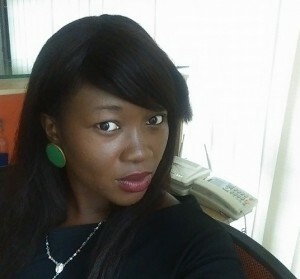 Ventures Africa decided to find out why some of these Nigerians made the list and this is why. 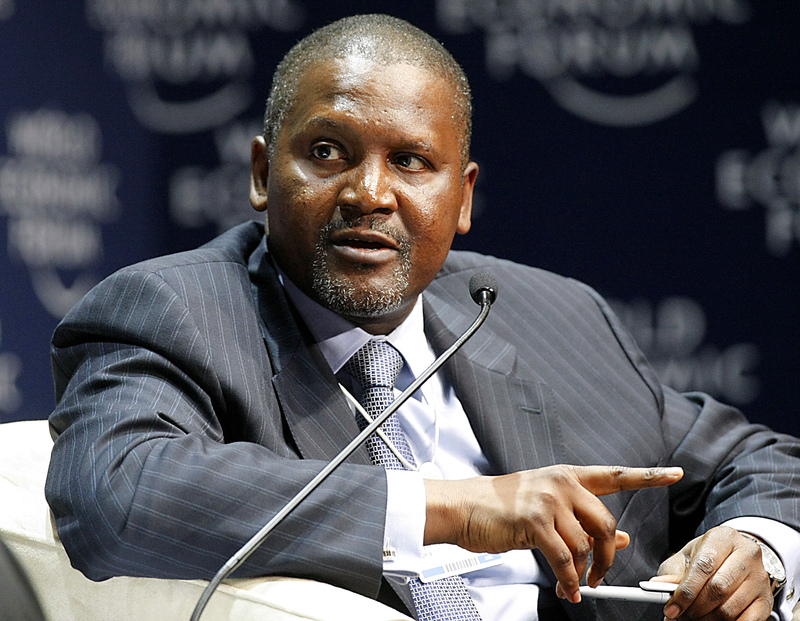 The richest man in Africa has constantly made the list of Africa’s most influential over the years. He is an industrialist who has contributed greatly to the development of Africa. 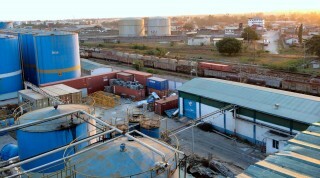 In 2015 alone, he has expanded his cement company into about four different African countries, creating jobs for many within the continent. 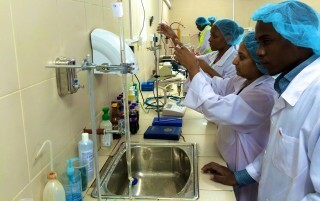 He is one of the largest employers of labour in Nigeria and is on his way to being the largest in Africa. 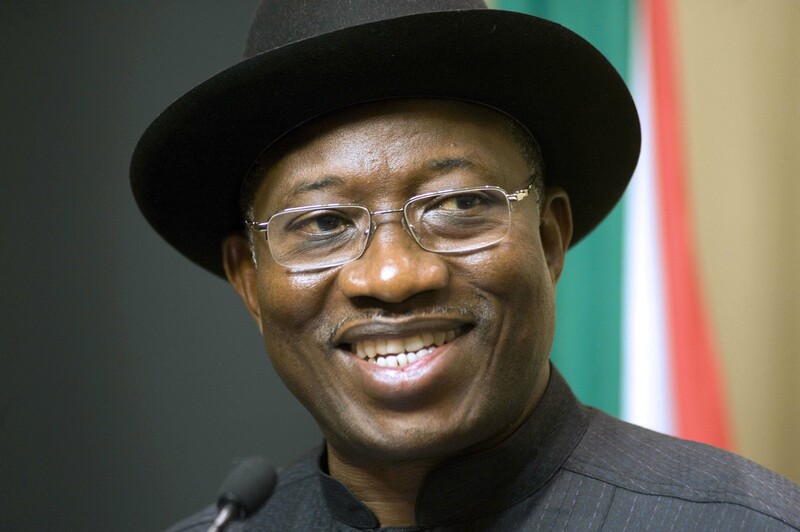 Goodluck Ebele Jonathan is the former president of Nigeria who conceded his loss to current the president, Muhammadu Buhari during the 2015 presidential election. He is regarded as a Hero in Nigeria for his actions in saving the country from conflict, which could have risen if he refused to accept defeat. 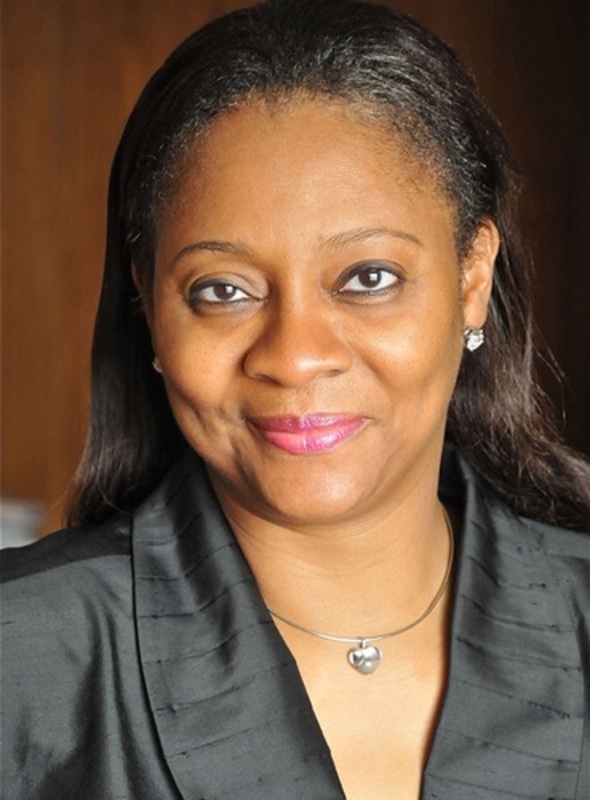 Arunmah Oteh was the former Director General of the Securities and Exchange Commission during President Goodluck Jonathan’s administration. She was appointed the Vice President of World Bank and Treasurer in 2015. She is regarded as a brave woman for her patriotic efforts in resuscitating the Nigerian stock market, which was on the verge of collapsing as well as standing up to corrupt Nigerian legislators who tried to influence her agency. Akinwunmi was the Minister of Agriculture in the country’s last administration. He was elected the president of the African Development Bank (AfDB) in 2015 for his exemplary work during his tenure as the Minister of Agriculture as he was able to transform the agricultural sector, which had been on the back burner of the economy at that time. Under Akinwunmi’s stewardship, food production increased by 22 million tons, food importation dropped by more than a third and about 3 million jobs were created. 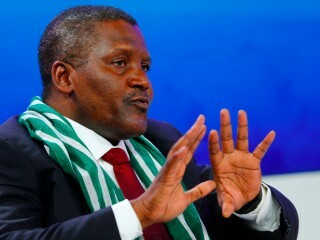 He was recommended for the position of the president of AFDB by former President Goodluck Jonathan and President Muhammadu Buhari. 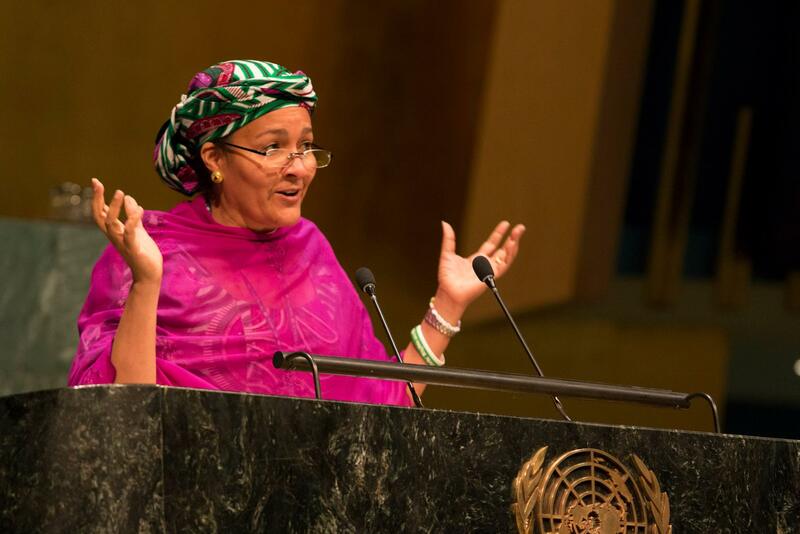 Amina J. Mohammed was a key player in the post-2015 development process of the United Nations, serving as the Special Adviser to UN Secretary-General, Ban Ki-Moon. In this role, she acted as the link between the Secretary-General, his High Level Panel of Eminent Persons (HLP) and the General Assembly’s Open Working Group (OWG) among other stakeholders. She is the recipient of the 2015 Ford Family Notre Dame Award for Human Development and Solidarity. She was recently appointed Minister of the Environment by President Muhammadu Buhari. 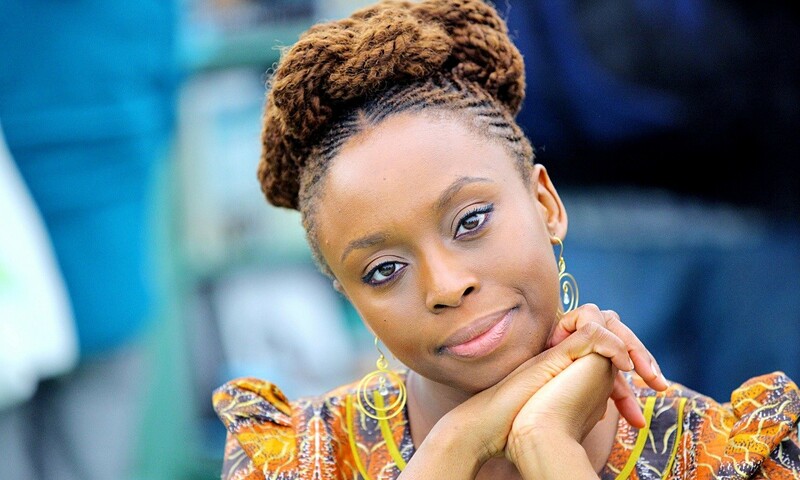 Chimamanda is known as one of Africa’s foremost modern writers and feminists and she continues to be very influential in Nigeria. 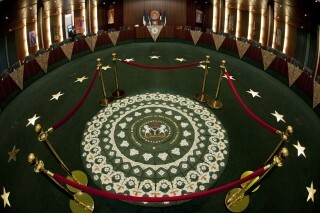 Her work has covered several issues that have occurred in the country and the many problems that are still unresolved. Many women in the world see her as an inspiration for their feminity. Recently, she was announced the Winner for the Baileys Women’s Prize for Fiction. 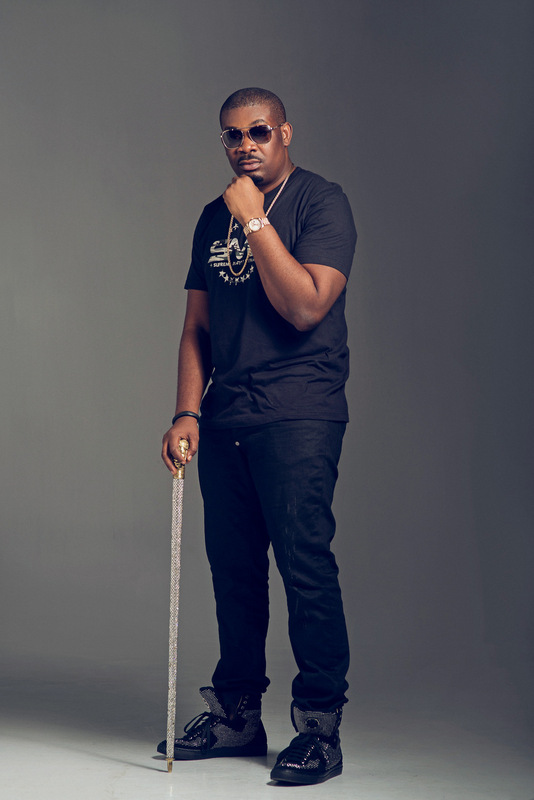 Don Jazzy, the boss of Mavin Records, is currently one of the most influential Nigerians in the music industry. He has been able to inspire several young people and upcoming artists with his words of advice on social media platforms. He is currently the producer for some of the most talented Nigerian musicians such as Tiwa Savage, Reekado Banks and Dija. Linda Ikeji, is a former Nigerian model who currently runs a website visited by millions of people every day. 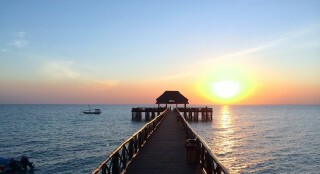 These people rely on her blog for daily news and gossip as it breaks across the world. According to estimates, she is worth over $1billion dollars and recently, Linda bought a mansion in Banana Island area of Lagos state for about N600 million from the revenue she generates from her site. 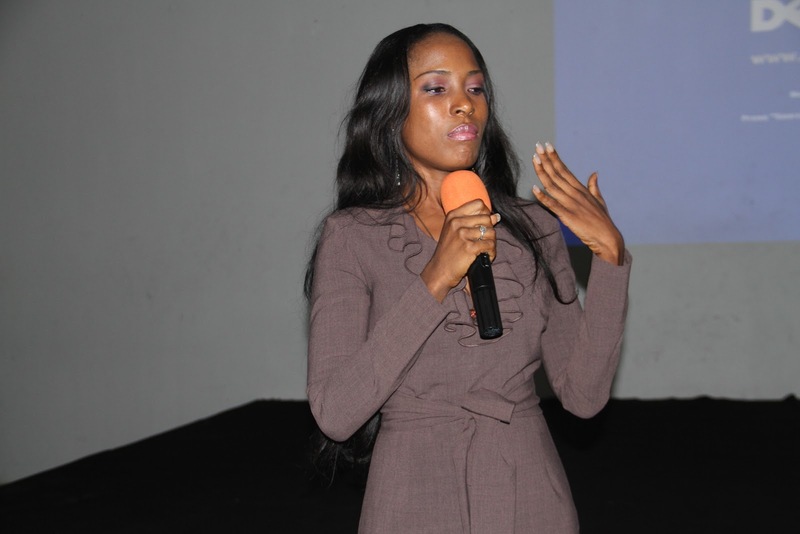 She is an inspiration to many young Nigerians including several aspiring bloggers. 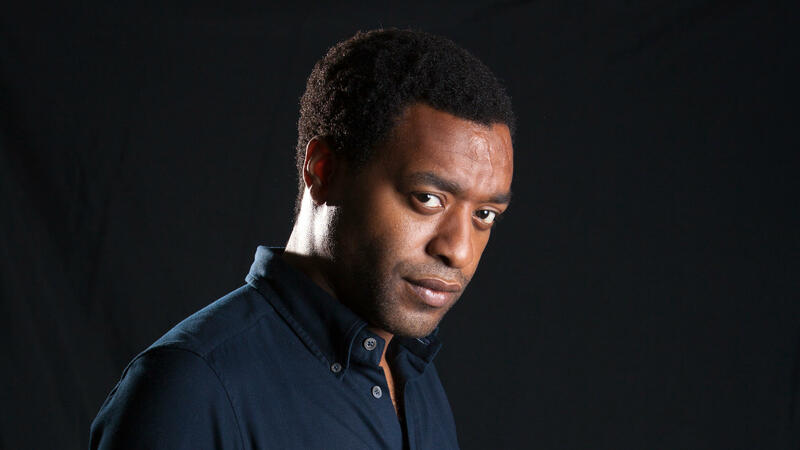 British-Nigerian Chiwetel Umeadi Ejiofor is a five-time Golden Globe nominee who has been an actor since he was 13-years old. The Igbo native has established himself as a versatile actor, balancing his film and television commitments with a number of prestigious stage productions. He starred in several movies in 2015, including The Martian and Secret in Their Eyes. 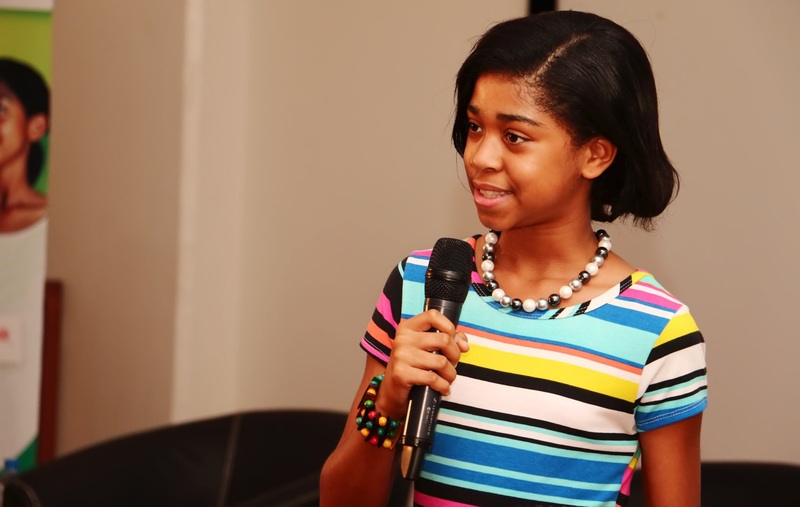 Zuriel Oduwole is a 13-year old Nigerian-American who was featured in the magazine for her exemplary work in fighting for the education of women. Commonly known by some as the next Oprah Winfrey, Zuriel is reportedly committed to rebranding Africa by showing the positive things in the continent and making a case for the education of female children in Africa.